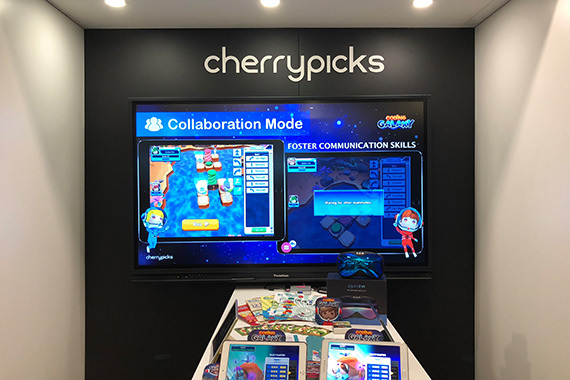 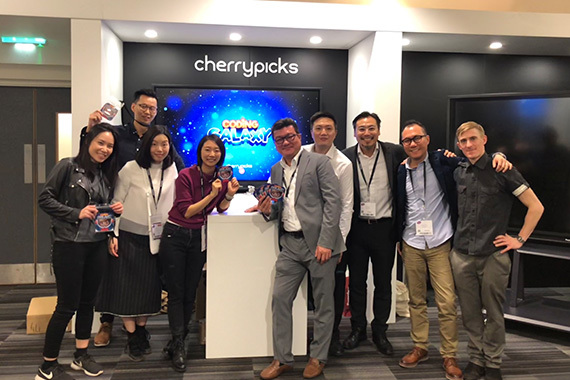 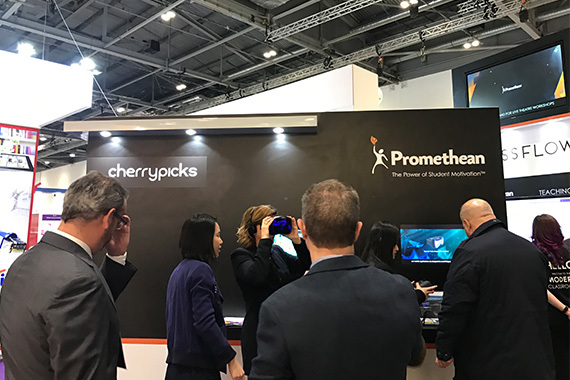 [London] Cherrypicks demo innovative eLearning products at The British Educational Training and Technology Show (BETT Show) 2018 between 24-27 Jan. Cherrypicks ran an interactive booth displaying the 101 Creative Pack, KIZVR, Chinese Galaxy and English Galaxy as well as allowing visitors to test their computational thinking skills with Coding Galaxy, an innovative learning application with courseware for young learners to boost their computational thinking. 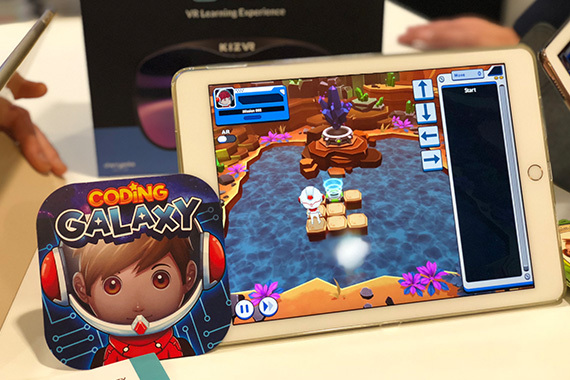 Coding Galaxy is an easy and fun way to foster computational skills while broadening essential life skills with the 4Cs (collaboration, communication, creativity and critical thinking) as well as problem solving skills. 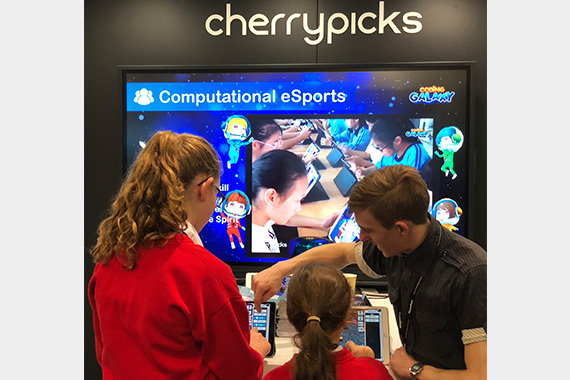 Coding Galaxy was also featured on a theater stage production examining how educators and students can benefit by developing and enhancing their computational thinking skills to not only solve math and science problems but also real world obstacles.